WHO Greatly Expands PrEP Recommendations - Joe.My.God. Everyone who has H.I.V. 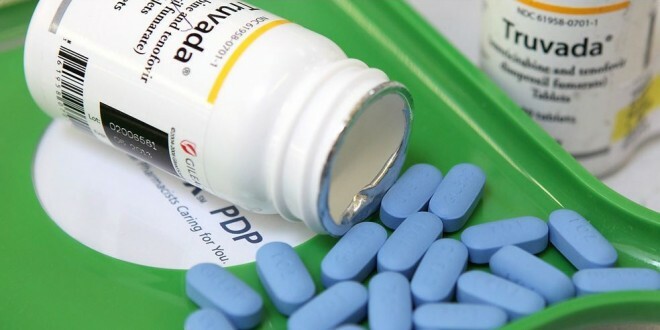 should immediately be put on antiretroviral triple therapy and everyone at risk of becoming infected should be offered protective doses of similar drugs, the World Health Organization said on Wednesday as it issued new H.I.V. treatment and prevention guidelines. The guidelines increase by nine million the number of people who should get treatment and by untold millions the number who should get protective doses. Previous guidelines recommended them for gay men, prostitutes, people with infected partners and others; the new guidelines effectively bring in millions of women and girls in Africa. According to WHO, only about 14 million of the 37 million HIV+ persons worldwide are currently receiving treatment.